In its inaugural year, Tullamore Sports Fest, a joint venture between Offaly County Council and Tullamore & District Chamber of Commerce, was a success with over 700 people taking part in 30 events over the week long celebration of sport. It was extremely encouraging to see such enthusiasm from the local population to get out of the comfort of their own homes and to get active. The sports involved ranged from hockey to squash to angling to badminton and plenty more. It is hoped that the clubs who took part will now benefit from the opportunity to recruit new members and continue to thrive and add to the sporting heritage in the town. 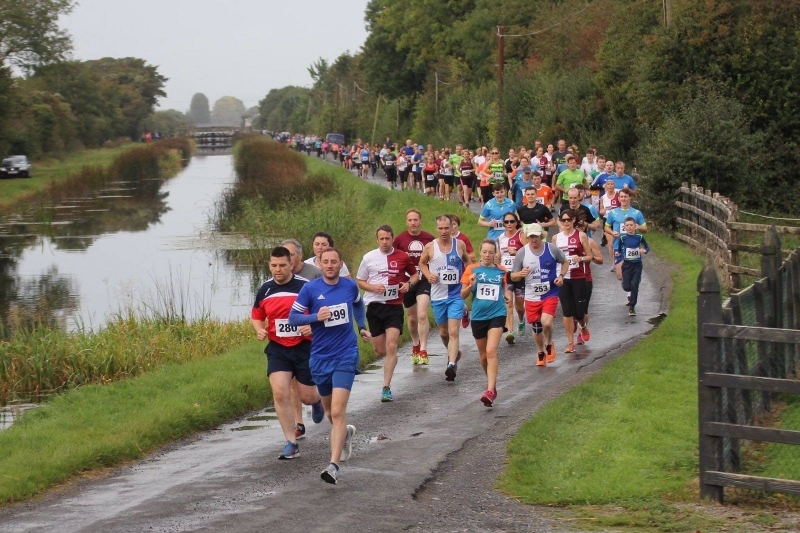 It is also hoped that those who took part in the events will be motivated to change their lifestyle and live a more active and healthy life through the use of Tullamore's many sports clubs. 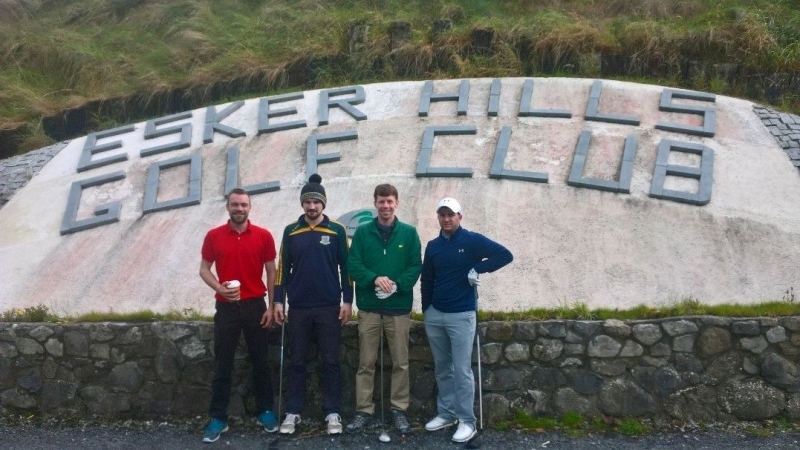 Coordinator Sean Fennell spoke in the aftermath of the week "We are delighted with how the Sports Fest has turned out and to see so many of the local population come out to support the clubs and make an effort to be more active is extremely gratifying. This is only the start of what we are planning with this initiative. Already plans are being put in place for next year where we should have the time to make the festival bigger and better with more marquee events being put in place with heavier promotion behind them. 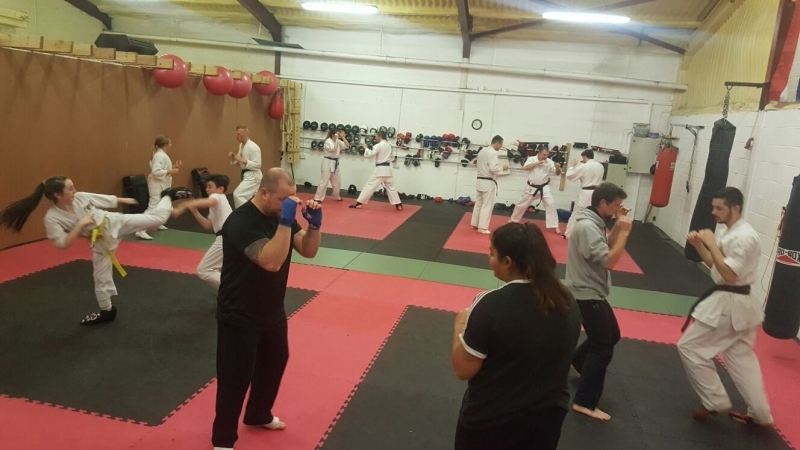 There is so much sporting opportunity in this town and it is our ambition to make more people capitilse on that opportunity and live a more healthy and active lifestyle as a result. In the long term, we want to bring more of the competitive element into it too and have large scale races, competitions and tournaments in the town which will entice people to come into Tullamore to challenge themselves sporting wise. We aim to bring more of that element into the festival starting next year"
The date for next years Tullamore Sports Fest is already set and will take place from the 18th to the 26th of August next year. Any clubs looking to get involved next year or anyone looking to put forward ideas for the week should email tullamoresportsfest@gmail.com. Finally, the organising committee would like to pay a special word of thanks to all the clubs who showed the enthusiasm to organise, prepare and run events this year. We hope to see even more clubs involved next year so the festival can go from strength to strength. Follow all announcements for next years festival as they come at www.facebook.com/tullamoresportsfest.